DESCRIPTION An absolute masterpiece in Lakeview Village located on a quiet street with west backyard. This 'down to the studs' completely remodelled project was completed by renowned Builder, Design Factor Homes based on the work of Paul Lavoie Interior Design. 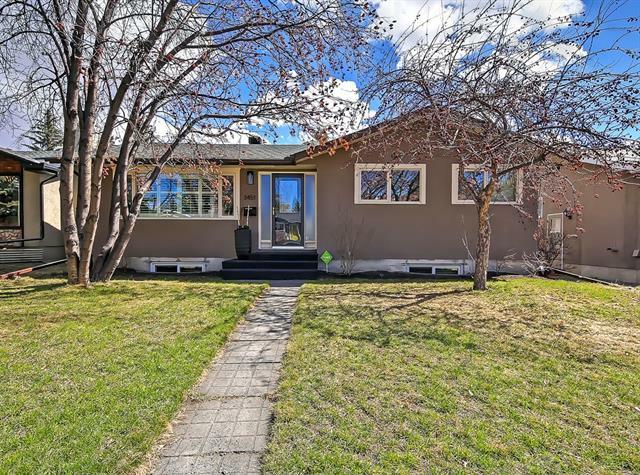 Now 5 bedroom home has over 3500 SF of finished space. The main floor features two massive living spaces and a chef inspired kitchen with Wolf and Subzero appliances, quartz counters and custom cabinets. You are sure to be impressed by all the creative ways that every inch of the space was optimized for additional storage. Also on the main floor is a new access the attached garage and mud room with 3 sets of built in cabinetry, again maximizing use of space. 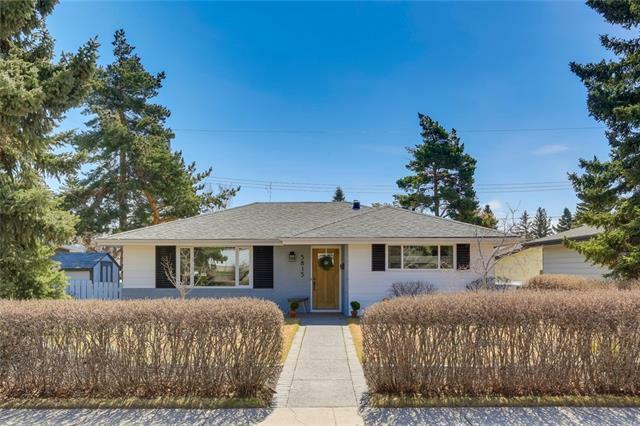 The kitchen window and dining room patio doors overlook the sunny mature yard with new deck systems, fresh concrete sidewalks and fruit trees making this the perfect oasis. The upper floor features a master retreat with luxurious ensuite. SEE ADDITIONAL REMARKS BELOW. The walk in closet filled with custom cabinetry is sure to satisfy any owners needs. Also upstairs you will find 2 large kids rooms, an upper floor laundry and 5 piece bathroom. The basement was gutted and framed to include a huge family room and 2 bedrooms with conforming egress windows. A third room perfect for home gym, play area, crafts or whatever needs suit your family is partially finished for your specific requirements. Of course, the builder added a 4th new bathroom to finish of this level. The home is pre-wired for exterior security and the garage has a new suspended gas heater. To complete the exterior, the builder even poured new concrete walks from the back yard to the front porch as well as the drive and even the garage slab! 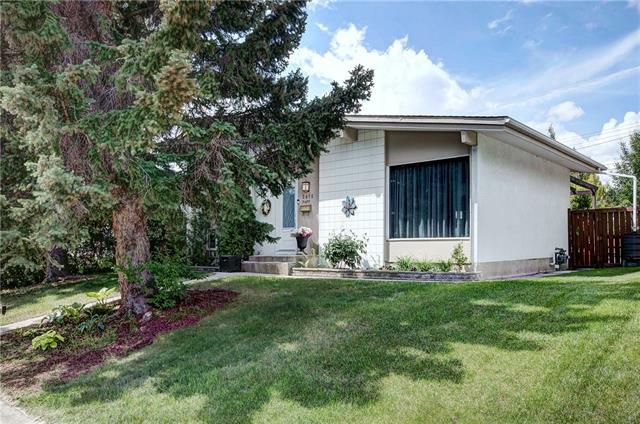 Home for sale at 6925 Leaside DR Sw Calgary, Alberts T3E 6H6. 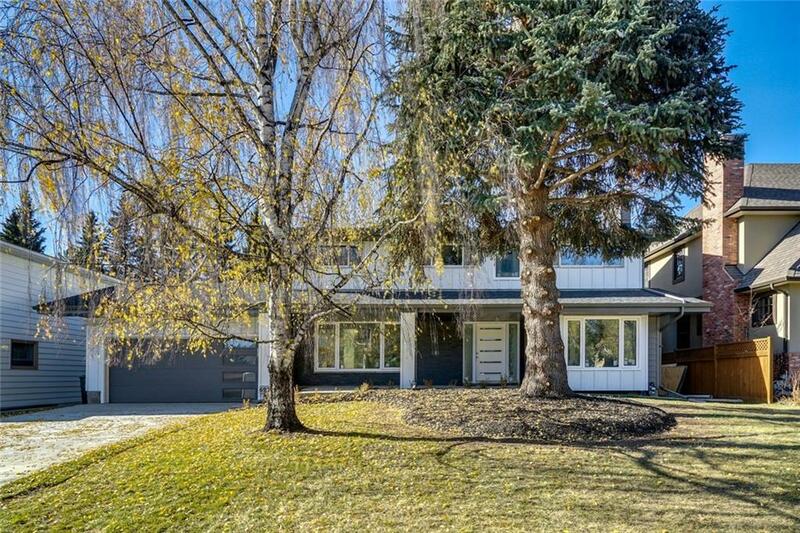 Description: The home at 6925 Leaside DR Sw Calgary, Alberta T3E 6H6 with the MLS® Number C4214905 is currently listed at $1,895,000.